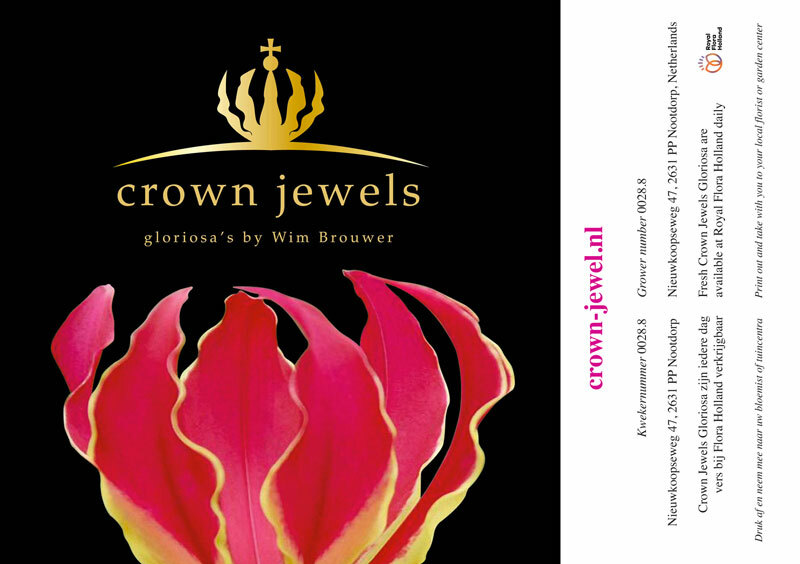 Crown Jewels Gloriosa do not deliver directly to consumers. If you wish to order a bouquet with gloriosa lillies, a bunch of gloriosa lillies from Crown Jewels Gloriosa, or a gloriosa lily potted plant, please contact your local florist or garden centre. As a consumer, you can do the following: print the image below and hand this to your local florist or garden centre assistant. The label below has all necessary information required to place an order for your gloriosa lillies. Click on the image, and a print-version will appear in a new window. Aside from standard sizes and lengths, we regularly have news meant for florists. Are you interested in staying up to date with our latest developments? Please fill in the form below. 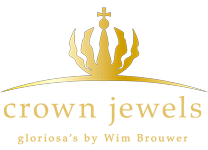 Staying up to date is easy: just come over to Facebook and like our Crown Jewels Gloriosa facebook page! Placing an order is possible via FloraHolland, your wholesaler’s and/or your exporter’s webshop. Wim Brouwer’s sister Pauline Brouwer has a flower-speciality store in the heart of Delft. Here, she uses these exclusive flowers to compose stunning floral arrangements and bouquets. 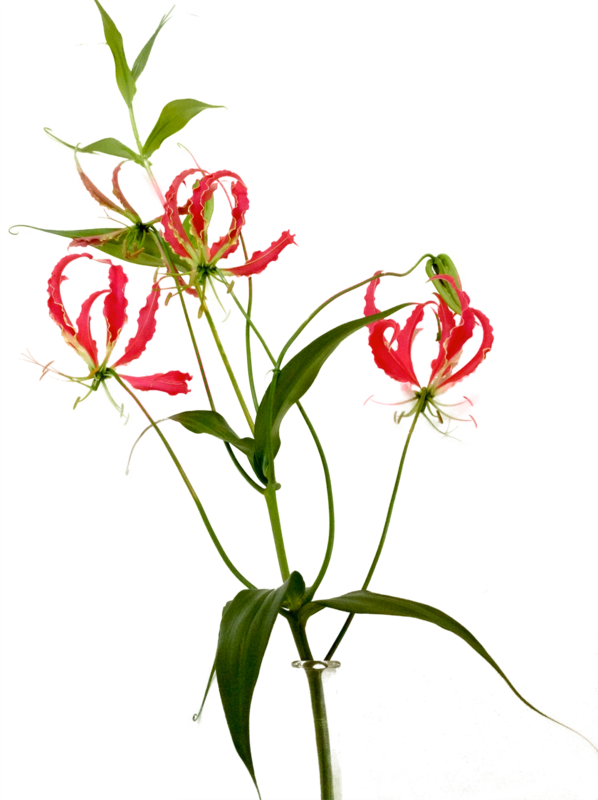 If you’re interested in an exclusive arrangement using gloriosa lillies, or would like to uplift your premises with a unique gloriosa lily decoration, contact ‘Pauline Bloembinders’, or visit her Bloembinders website. You can also contact your own florist; it’s entirely up to you. Pauline has also produced flower arrangements used during the RTL4 television programme ‘Eigen Huis & Tuin’, a home and garden programme on national Dutch television.